Power BI used to have Content Packs which were a way to package up your dashboards, reports, Excel workbooks and datasets for Power BI. 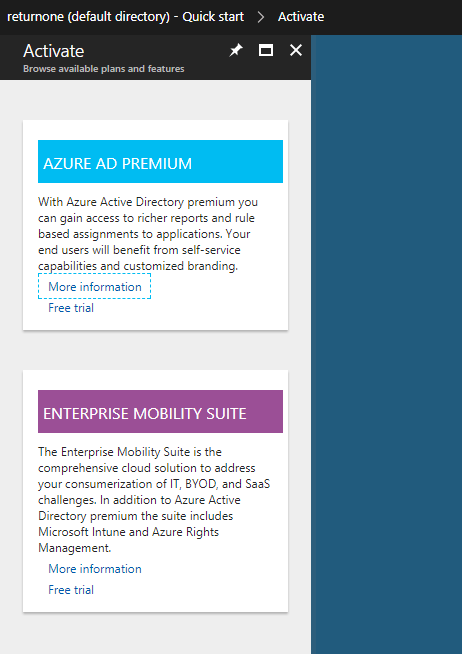 Microsoft changed it now to so called Apps, probably to be consistent with their Azure terms. 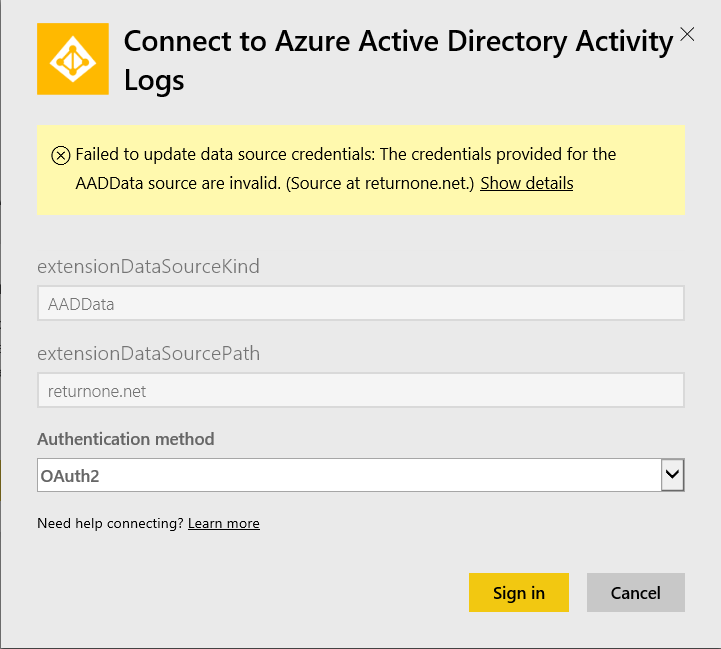 There is an interesting App for Azure Active Directory to analyze the Activity Logs. 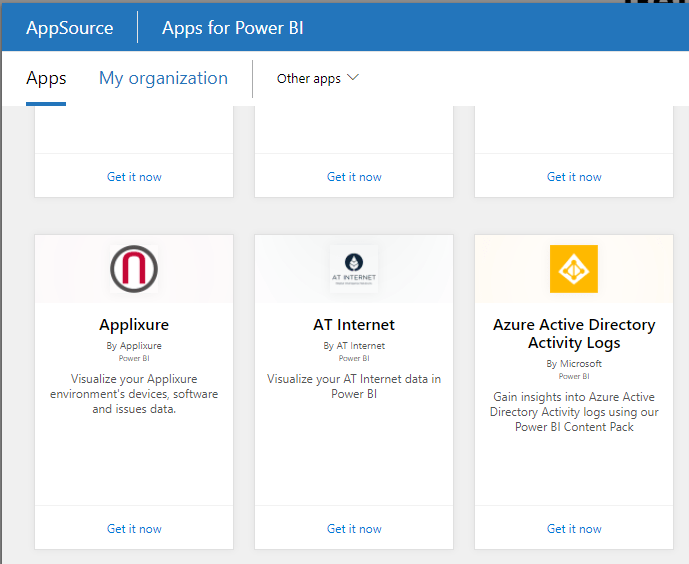 It seems that there is a Premium license required to use this powerful Power BI App. I haven’t found anything on the internet, so I hope it helps you getting this report up and running. Thanks Steffan. I spent 2 hours trying to work out what was causing ‘invalid credentials’ error. Upgraded license to Premium and it’s all sorted.